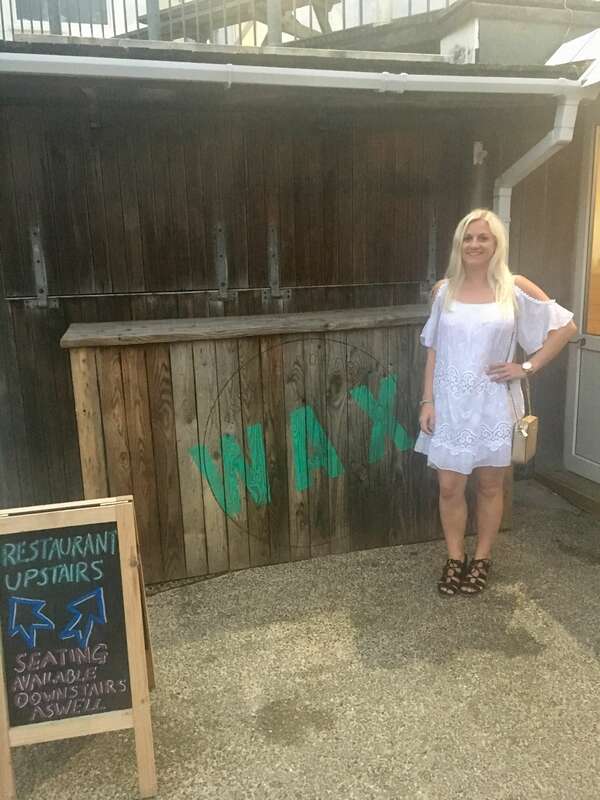 So it was kind of an accident that we ended up eating at Wax in Watergate Bay during our Cornwall trip. I had a bit of an epic fail; booked Jamie Oliver’s Fifteen in London by accident and we needed to find a quick alternative (full story here!). Wax is basically a surf shack (hence the name – wax, surfboard, get it?!) situated in Watergate Bay, Newquay. Really close to the beach it’s open all day for food and drinks and has a super relaxed atmosphere. Most of the people eating here looked as if they’d just come from a day on the beach which more than suited us (although I may have looked a little overdressed thanks to my fine dining expectations!). The staff were really friendly and it was an order at the bar type of place which meant that service wasn’t an issue – we didn’t need to feel rushed or ignored. I didn’t realise but it’s actually a new venue for the area and they even have rooms available where you can stay which look lovely on their website. You can also hire Wax out for parties and even wedding receptions. The food was also great – around £12 for a main course, it was really good value as the portions were really good. 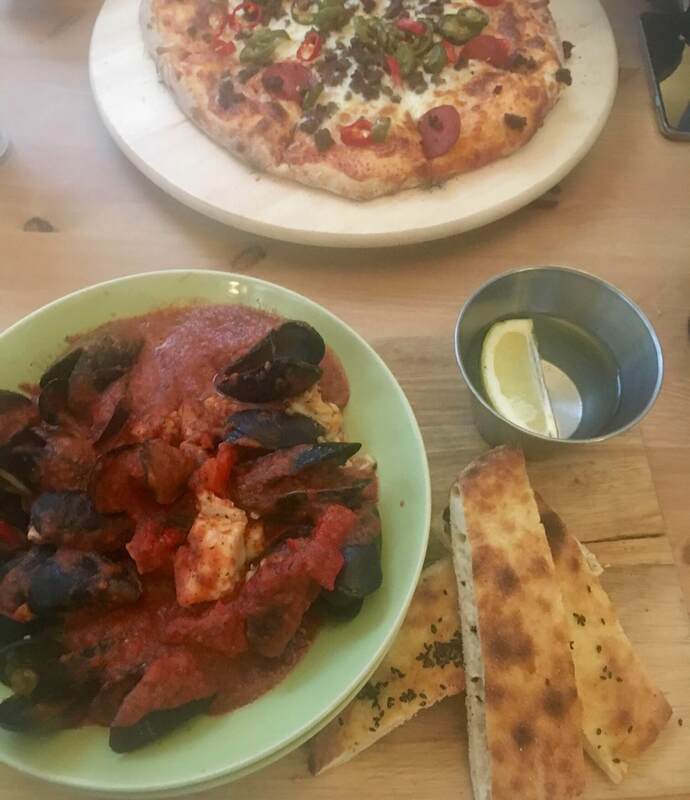 As usual I went for a seafood pasta dish while my boy opted for a spicy meat pizza. My pasta dish was stuffed full of mussels and fish in a delicious tomato sauce. There was plenty and we even took some of the pizza home so we could use it as a road trip snack on the way home (and we did!). There are also tables which overlook the bay but it was quite busy when we were there so unfortunately we couldn’t get one of these. 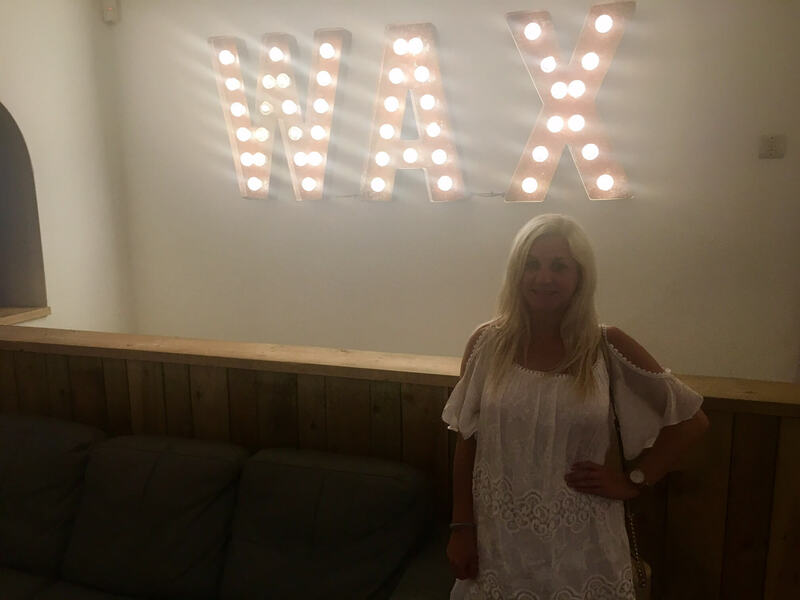 We had a great unplanned evening at Wax and will definitely be putting it on our list of best places to hang out in Cornwall. I think they also have live music there sometimes which would have been a great accompaniment to our dinner and drinks. Find out more about Wax here. 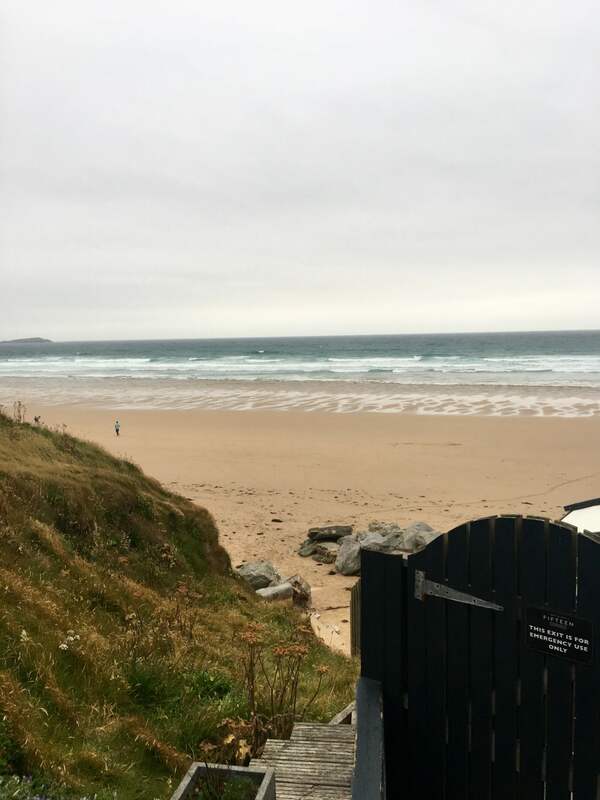 I absolutely love Watergate Bay and have been visiting for years. My fiancé does Kite Surfing etc which that beach is known for so we spend a lot of time there. Uh oh about booking the wrong restaurant but glad Wax came to the rescue!